Riverdale – Season 3 (2018) – What's New on Netflix Canada Today! 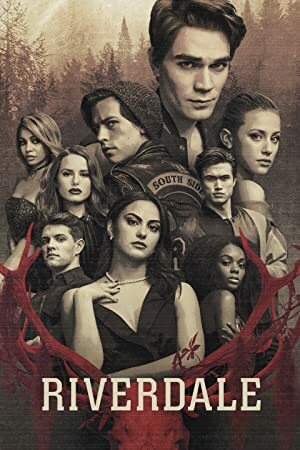 (Netflix Original, Streaming Every Thursday): After a riot and a season of high-stakes political warfare, the Riverdale gang continues to navigate high drama of surreal small town life. A subversive take on Archie and his friends, exploring small town life, the darkness and weirdness bubbling beneath Riverdale’s wholesome facade.